Many TOCWOC readers are familiar with the increasingly hard to find Virginia Regimental Histories Series published by H.E. Howard. 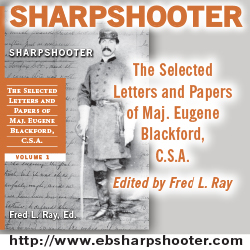 Broadfoot Publishing, which also offers the Official Records, has started a similar line of books for South Carolina regiments during the Civil War. 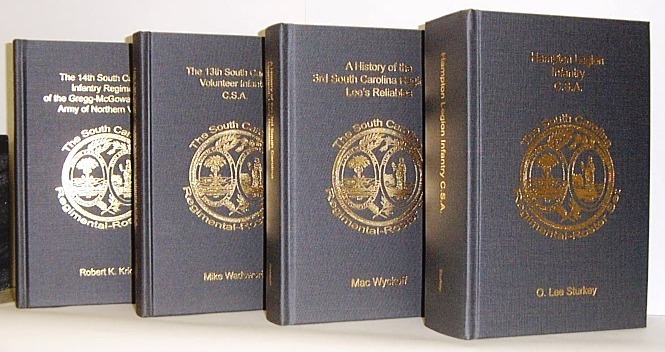 The South Carolina Regimental-Roster Set saw four books released in its launch in 2008. Judging by the releases so far, it looks like the average volume will go for around $40. At a hoped for 50 volumes, the entire series will probably run a prospective book buyer $2000 before shipping. While this is too much for me currently, I absolutely love this idea and I wish Broadfoot well in this endeavor. 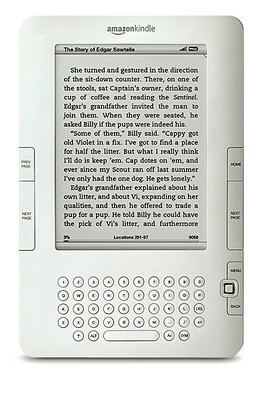 The printing of future volumes is entirely dependent on how well copies of the first volumes sell. If completed, the South Carolina Regimental-Roster Set series will prove to be an invaluable resource for researchers. Fans of particular regiments will be able to purchase individual volumes from the series. For instance, I may try to purchase all volumes dealing with units which served during the Petersburg Campaign in 1864-5. I encourage readers to give this series a try and at the same time ensure future volumes will be printed. Previous post: Study Guides for Ken Burns’ The Civil War?